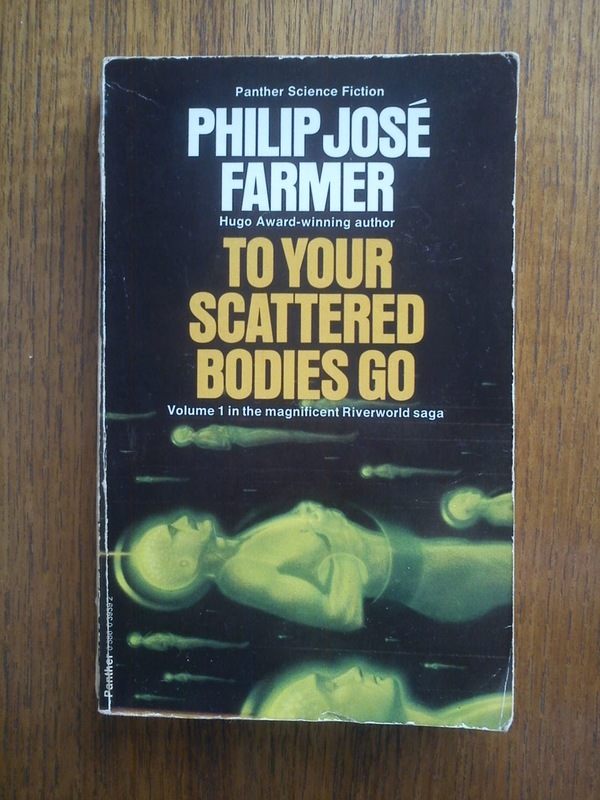 To Your Scattered Bodies Go is a 1971, Hugo Award Winning novel by science-fiction author Philip José Farmer and the inaugural book of the Riverworld series (composed in the main from 1965 -1980. 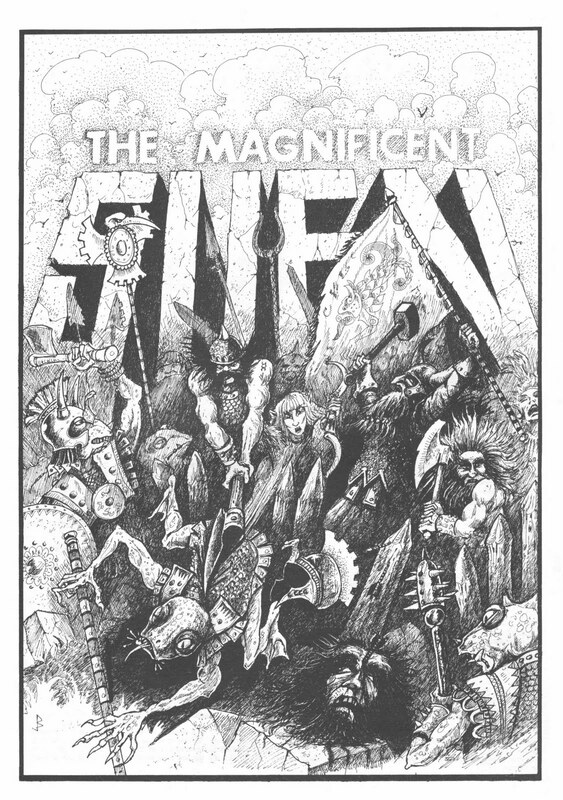 The novel was mentioned by Rick Priestly as one of the formative fantasy works that fuelled early Warhammer and was an especial favourite of co-creator Richard Halliwell. So what is it all about then? The central premise of the novel is that every human being who ever lived suddenly wakes up one day along the banks of a huge planet-encircling river in a perfectly capable fit and able body. Everyone from primitive Neanderthals to the moderns of 1984 when the world ended. The reborn are totally bald, naked and strapped to a metal canister which they quickly learn provides food, alcohol, cigarettes and psychoactive chewing gum three times a day, every day when plugged into a giant stone mushroom. Death on Riverworld simply means being reincarnated somewhere downstream, loosing from any material or social ties that might have been made, but keeping memories intact. From this core concept, Farmer explores various ideas about how people from different eras and cultures cope with their new form of existence. 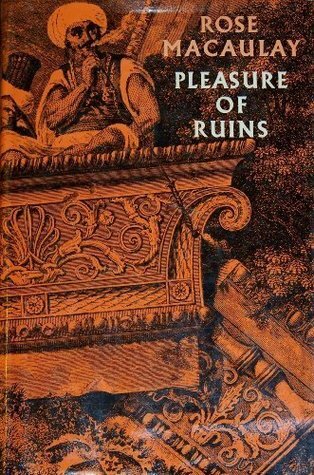 As new societies form and fall apart, the denizens of Riverworld alternately cling to and abandon the social moires, attitudes and relationships of their previous lives in the context of their new surroundings. This is all wrapped up in an adventure story, following the exploits of Sir Richard Francis Burton, who according to Wikipedia was a British explorer, geographer, translator, writer, soldier, orientalist, cartographer, ethnologist, spy, linguist, poet, fencer, and diplomat. In many ways the ideal candidate for a hero in the new world of mixed up people. It's clear Farmer is indulging his fascination for the character. We also follow the redemption of his arch enemy - Hermann Göring as he finds his way to becoming a decent human being through a self directed form of psycho-chemical and suicide-reincarnation therapy. There is also the question of the Ethicals - the shadowy beings who caused the resurrection, what motives they might have are only guessed at, and the philosophical void of not having those great answeres questioned, despite life-after-death looms large. Overall To Your Scattered Bodies Go is a fast-paced enjoyable read, combined with a novel social science fiction backdrop. Yeah, worth reading. Reading To Your Scattered Bodies Go constantly raises the question what if? Farmer concentrates on a few characters who he finds interesting and flings them into high adventure, in some ways it is like reading fan fiction for Sir Francis Burton. But what of the millions of other Terrestrials awakened? What happened to the likes of Isambard Kingdom Brunel, Emmeline Pankhurst, Pablo Picasso, Matthew Hopkins or Ada Lovelace? How does their material reincarnation effect their religious and philosophical views? How prepared are they for a primitive lifestyle? What motivates them once all lifes needs are provided for? What does having a 'second chance' mean to them? What do they seek to reclaim from their previous life? What social moires do they hold on to? How do they operate without technology, culture or society? What relationships, conflicts, friendships, rivalries are formed with the other characters in the group. A kind of exercise in post-New Age Blavatskian past-life regression therapy, where players are free to personally relate to famous (or not so famous) historical figures on a personal level, without needing to carry the spiritualist baggage and mumbo jumbo. Perhaps a thought-experiment in social determinism once Maslows hierarchy of needs has been thoroughly up-ended, or a creative writing exercise in understanding that different societies produce different attitudes, plenty of meat for a story-game. There is a Riverworld supplement for GURPS, but it appears (as it should) to go beyond the first book in the series, and I haven't read it, so I'll leave off saying anything only leaving a brief mention for completions sake. 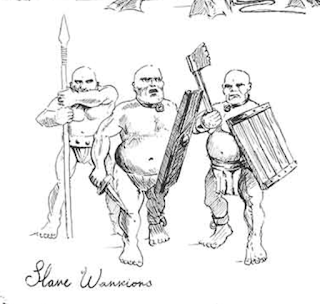 In terms of wargaming, there are a wide number of varying humans (and one alien), but their weaponry and armour are all roughly stone or bamboo. Farmer has many tribal conflicts and slave revolts. Various coracles, rafts, canoes longboats might take a major role as the River takes a central theme. 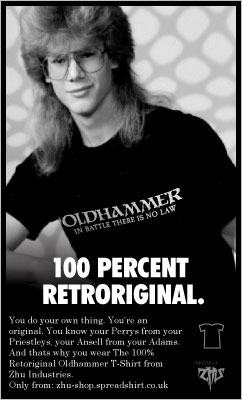 What's all this got to do with Oldhammer? On Riverworld people wake up bald and naked, then proceed to arm themselves with primitive, stone age weapons. 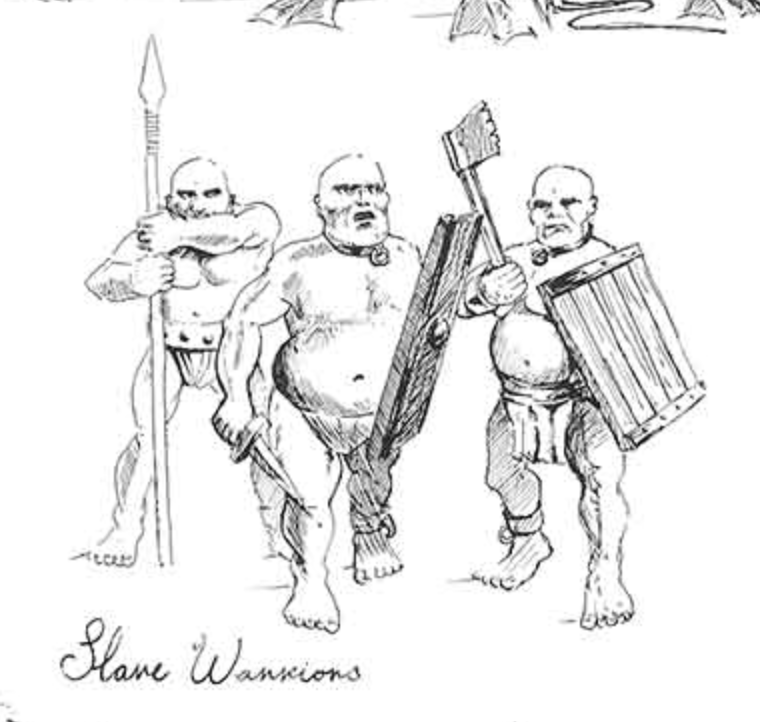 I don't know about you, but I've sometimes wondered why Slann human slave warriors are naked, bald and armed with primitive, stone age weapons. The pot-bellies don't come into it tho' as Farmer has everyone reincarnate at peak physical fitness, oh and the loincloths? Well halfway through To Your Scattered Bodies Go Farmer suddenly has everyone wake up with towels, from which many people make clothes. It turns out Riverworld froods really know where their towels are. 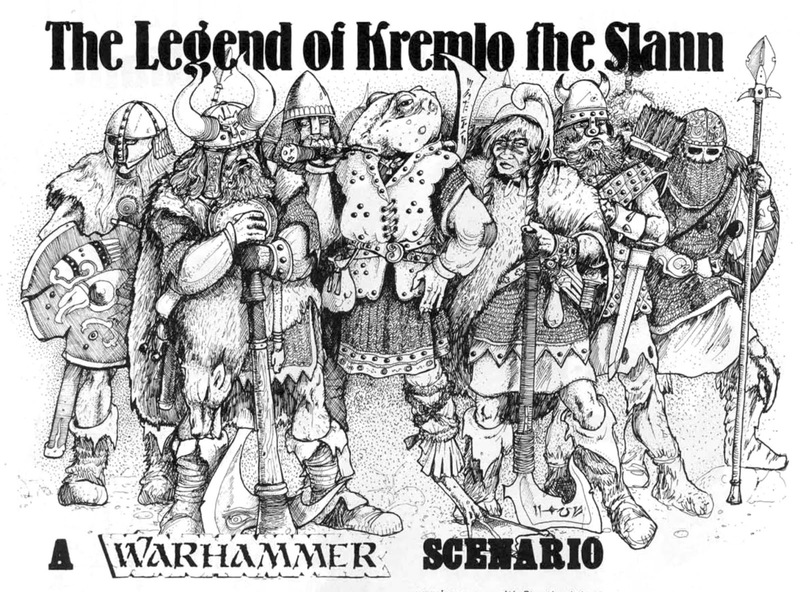 The titular hero of Kremlo the Slann from The First Citadel Compendium has shades of Farmers single alien, Monat Grrautut - a strange, unfroglike humanoid alien who was on earth at the time of humanities end (and may well have helped cause it) who provides a Mr. Spock-like distance and logical interpretation to the events. 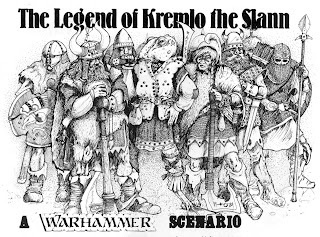 But unlike Kremlo the Slann Monat Grrautut is the last of his kind, ressurected with the Terrestrials on Riverworld, but the rest of his folk on some distant planet. 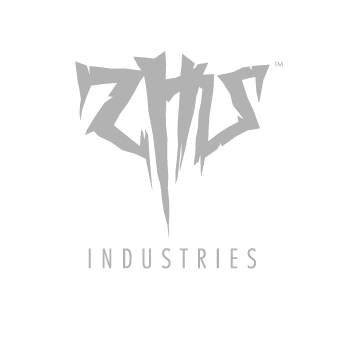 It's unlikely, but not impossible that they make a return later in the series and prove to be the shadowy beings known as the Ethicals who seem to be running the show, but I don't think so. But more than these slight concurrences, To Your Scattered Bodies Go posits a world where people from historically different cultures conflict and collaborate with each other within the same geographical area. In Riverworld reincarnated Nazis and Roman Emperors set up slave-empires that fight against their neighbours, whilst in Warhammer Known World in it's earliest conception Renaissance Germany sits next to Late Medieval France and Migration Era Norsemen. The idea of historically based human cultural forms appearing out of context, within a technologically uniform state, albeit advanced from Riverworlds primitive one, ressurects itself much later in the development of Warhammer, with 40k and its North American Indian Dark Angels (re: Deathwing), Mongolian White Scars, Nordic Space Wolves, Roman Ultramarines, British 1800s Praetorian Guard, American 1960s Catchan Jungle Fighters, German 1940s Death Korps of Krieg etc. ad nauseum. 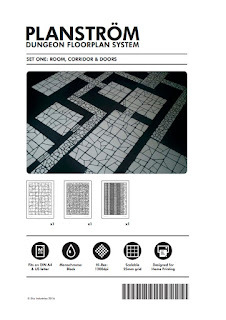 The Planström Dungeon Floorplan System is a universal grid system for the display and exploration of interior and underground environments for role-playing and tabletop wargaming designed for home printing and self assembly, designed by ZHU Industries. 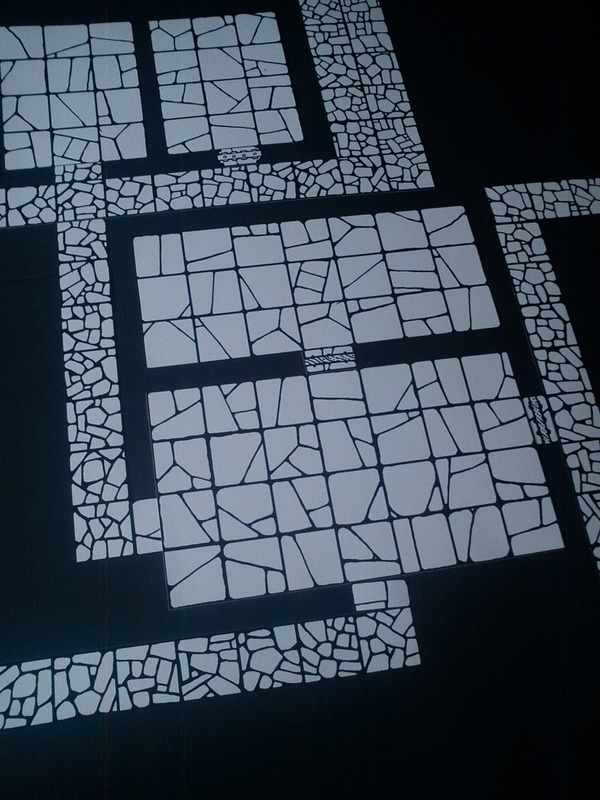 Print and cut dungeon rooms, corridors and doors to the required size for the published module or home-brew adventure you are playing and lay down elements to unveil the dungeon as you play. 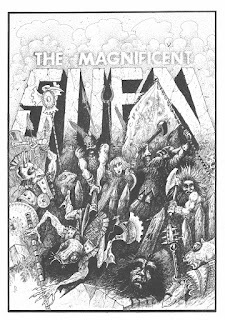 Print as many sheets as you need to create increasingly larger and more complex mega-dungeons. Planström is designed on a 25mm / 5ft scale grid and is 100% compatible with the most popular miniatures ranges and tabletop roleplaying game systems. Planström Sheet 1C Doors one sheet of dungeon doors for gateways, entrances and barriers. Planström has been designed for classic dungeon-crawl style gaming. As Planström is free from details tied to specific locations, themes or settings, it affords both Dungeon Masters and players imaginative scope to visualise the space be it an ancient temple ruin, a dwarven city or darkest dungeons of The Necromancer.